Mr. Ramsbacher warmly welcomes you! 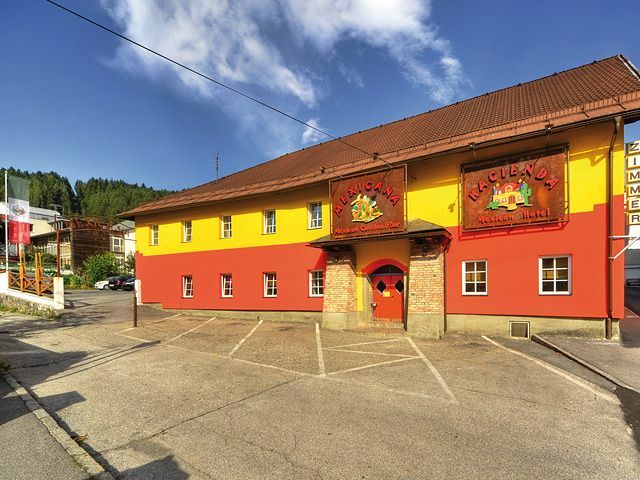 Millstatt, Carinthia STAUDACHER HOF– Das Romantische Haus! All accommodations in Spittal a.D.